powerful POS system on the market. Manage unlimited products with warehouse management tools and barcode technology. Speedup the checkout process with intuitive POS interface and fast EMV chip card processing. Run customized loyalty programs and offer gift cards through one integrated system. 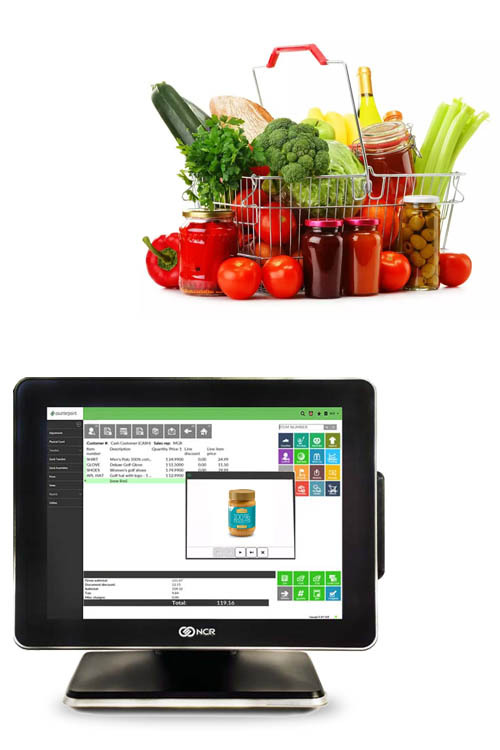 Streamline your grocery store operation with the most powerful retail POS system on the market. 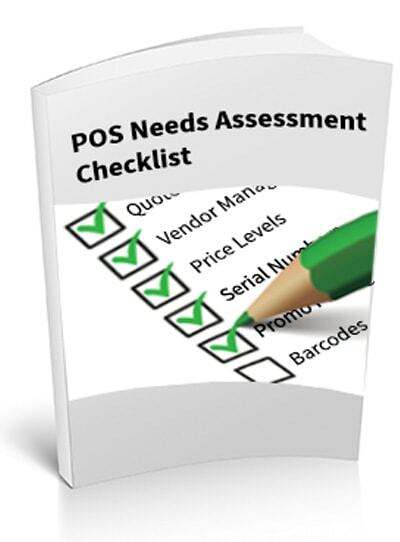 In order to manage the large inventory of a grocery store in addition to the constant flow of customers, a POS system is fundamental. Counterpoint is comprised all of the elements grocery market retailers need to keep track of their inventory, oversee vendor activity, and even sell goods online. Provide accurate pricing on weighed produce or bulk foods, including barcode functionality, with Counterpoint’s scale interface. Standard customer-facing displays can be customized with special promotions or event popups. Speed up check out and accept a variety of payment types (such as EBT, food stamps, credit and debit cards) for faster checkout. Automatically save customer information in rich detailed customer profiles. Verify age with driver’s ID for liquor or tobacco sales. Automate replenishment, purchasing, and tracking of an unlimited number of products with our robust inventory module. Review on-hand quantities, estimated costs, and total retail value for each item, as well as the percentage-to-total ratios for these values. Return to Vendors (RTVs) may be entered, reviewed, and posted to record the return of merchandise to a vendor. Have detailed profiles Generate repeat business with built-in customer loyalty programs and gift cards. Remarket to your customer segments with targetted email marketing campaigns and coupons. Integrate Counterpoint to popular eCommerce platforms to sync customer, product, inventory, and order data.